Hanford put out a mixed team against Sunninghill U13’s on Wednesday. After a very level first two quarters, the score was 2-2 by half time. 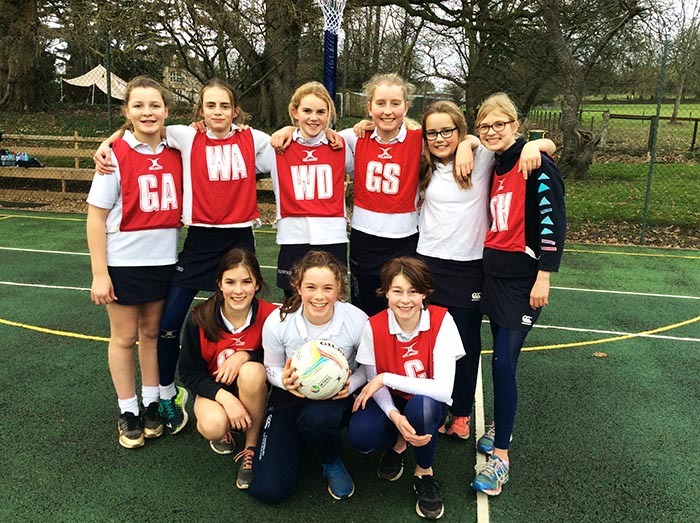 After some positional changes the team soon found their form and with some consistent shooting by Eliza and Annabel Hanford surged ahead to finish with a well earned victory. 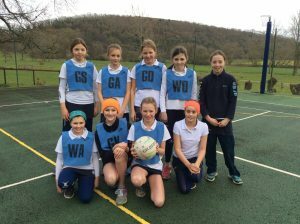 The U12 team were quick to get in to their rhythm and with some excellent defending in the circle by Octavia meant that the Sunninghill team were unable to put their shots away. Alice linked really well in the mid court and Issy popped s few goals in during the last couple of quarters.